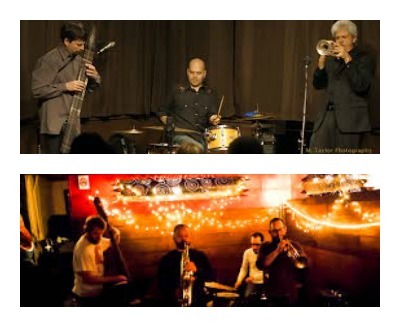 There are some great shows on the horizon for the 4tet….with some amazing musicians from both in and out of town. First on Tuesday March 27th we will be sharing a bill at Balliceaux with the duo of drummer Brian Jones and saxophonist JC Kuhl. Next we return to the Commercial Taphouse on Sunday April 1st for a free show. Then 2 big shows later in the month of April. 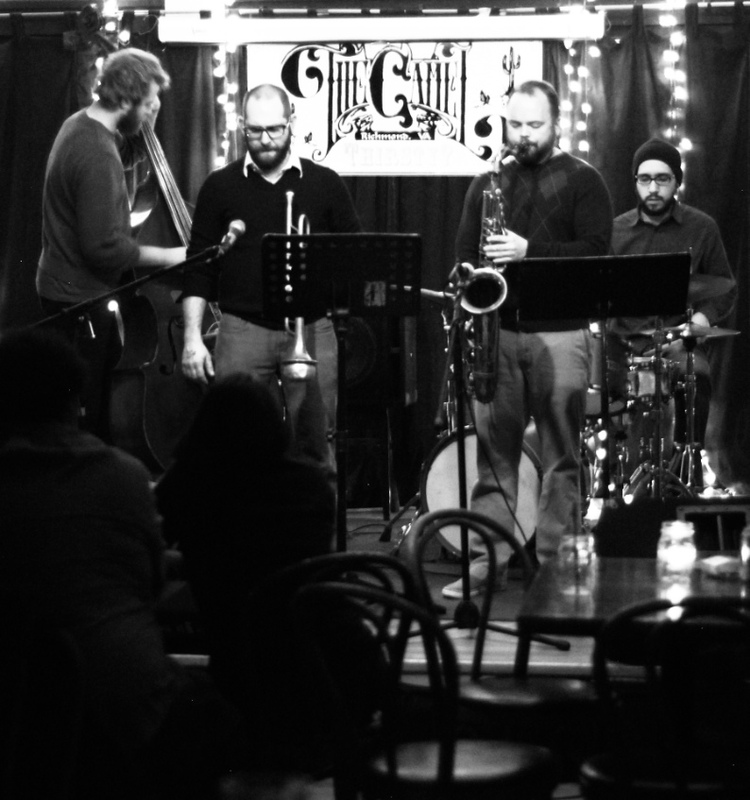 First, on April 12th at The Camel, we will be playing with New York’s amazing Endangered Blood made up of Trevor Dunn-bass, Jim Black-drums, Chris Speed-sax and Oscar Noriega-sax. The following week we’ll be sharing the stage with a trio of great musicians from Chicago and Switzerland featuring Josh Berman– cornet, Fred Lonberg-Holm– cello, and Christoph Erb– saxophone. This show will be happening at FORInstance Gallery on April 19th. On May 15th we will be performing for the Listening Room series at the Firehouse Theater with Richmond’s Near Earth Objects. And then on May 22nd at The Camel, we will be releasing our first album. For that show we will be sharing the stage with more great musicians from Chicago. This time it will be the duo of Tim Daisy- drums and Jeb Bishop- trombone. I know it’s a lot of music in a short time (not to mention all of the other great music that is always happening in RVA!) but it’s exciting to have such great musicians from out of town interested in coming to Richmond to share their music. We’re also working out a small tour in May in support of the album….stay tuned for details on that. Thanks to everyone for their support and come support live music! 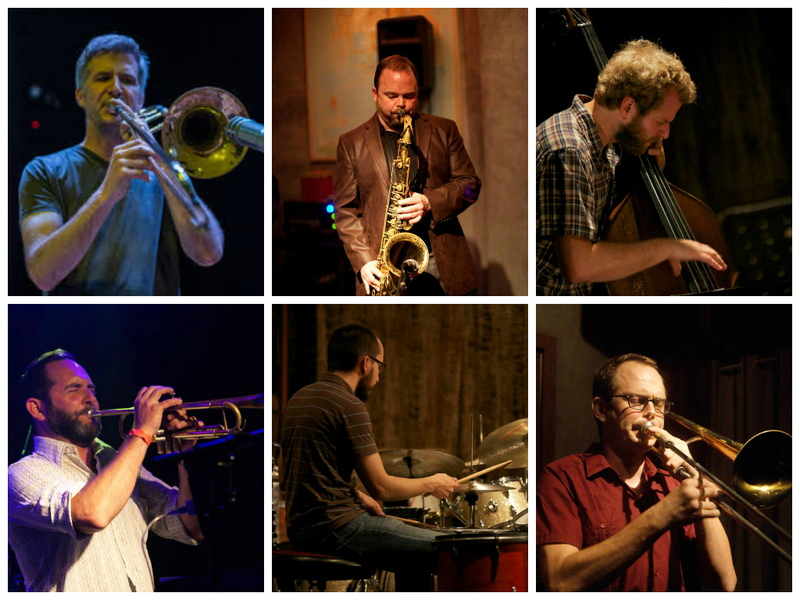 Tue March 27 :: ScottClark4tet w/ Brian Jones/JC Kuhl duo @ Balliceaux 10pm 203 N. Lombardy St.